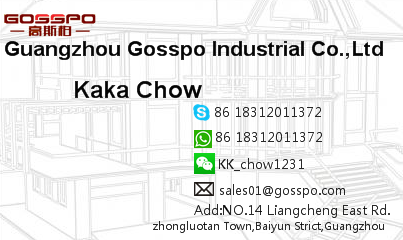 1> What is GOSSPO factory products range? 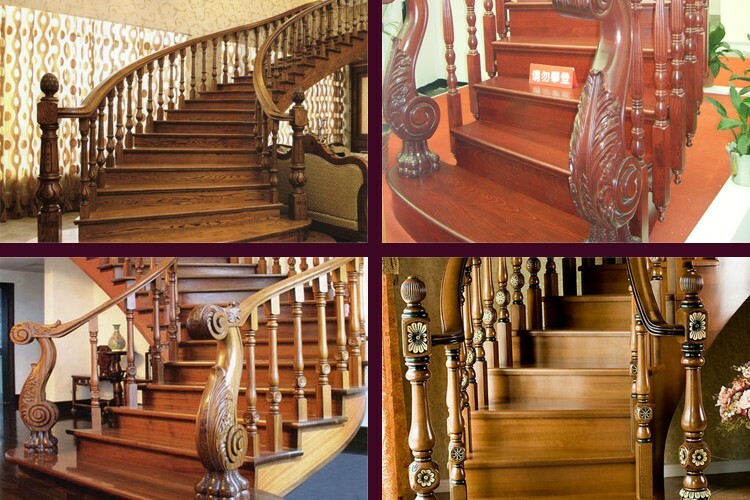 Our products range are: the whole wood decoration products include solid wood doors, wood windows, wood wardrobe, wood kitchen cabinet, wood bathroom cabinet vanity, wood bedroom cabinet, wood wine cabinet, wood bookcase, wood desk, wood TV cabinet, wood shoes cabinet, wood screen, wood stairs, wood fireplace, wood clapboard, wood ceiling etc.. The whole Aluminium windows & doors decoration include Aluminium sliding windows, Aluminium sliding doors, Aluminium swing windows, Aluminium hinged doors, Aluminium awning windows, Aluminium bifolding doors, Aluminium mosquito, Aluminium shutter, Aluminium handrail, thermal break Aluminium windows & doors, Aluminium office partition, Aluminium sun room etc. 2> What’s kind of material does GOSSPO use for the wood wardrobe/ wood wine cabinet/wood bookcase/ wood cabinet? 3> What’s the surface treatment for GOSSPO wood cabinet? 4> Does your GOSSPO wood furniture natural and Environmental? 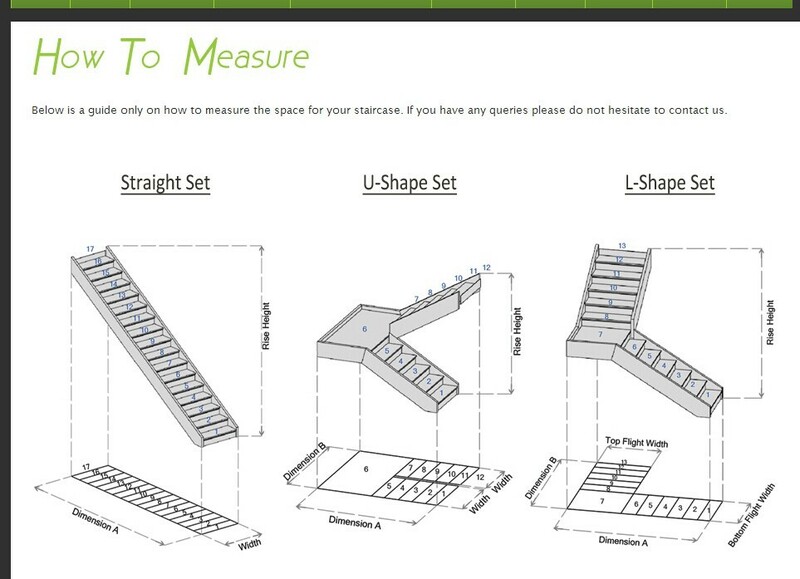 5> How does your wood furniture to get non-cracked, non- deformation and non-warping?